Wizkid, as the 'kid' in his stage name implies, has been known in the media by his fans as someone who handles things immaturely, especially on social media. If he does not insult someone that advises him, he would be telling of how he can feed a fan's generations or how rich he is. At the last 'The Headies' awards held in Lagos, he was snubbed at the event. Some entertainment buffs were of the believe that the singer, who has won at the awards before, would get back at the organisers, or probably disclose on twitter how unimportant the awards that fetched him a car few years ago has suddenly become one of the worst award events in Nigeria. But reacting to his snub at the show, Wizkid said, "my fans see and appreciate all the work..that's enough awards to last me a life time." 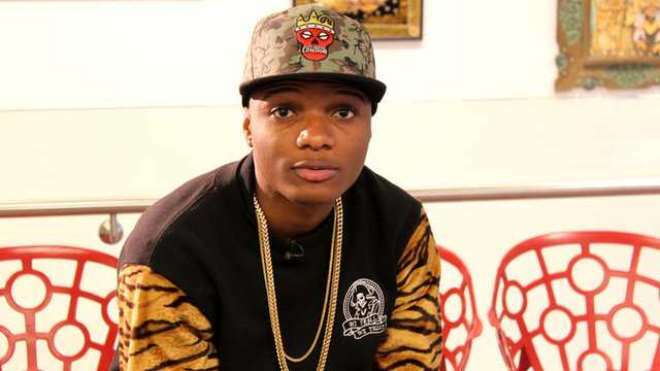 Already, some of his fans have expressed ultimate surprise at his 'matured' response, which they hailed and asked him to continue to do henceforth in order to graduate him to 'Wizboy' and not 'Wizkid' anymore and hopefully 'Wizman' later in the future.